Digital music files are everywhere these days. They're on our computers and phones. They stream from Spotify, Apple Music, Google Play, and other corners of the cloud. The quality of digital music files varies, but they all have one thing in common. You can't listen to them in their digital form. That's where a DAC comes in. A DAC turns the 1s and 0s in a digital file to music. Use an external one for best performance. A DAC (or digital-to-analog converter) transforms digital bits into music. There's a tiny DAC inside your phone, and another one in your computer's sound card. However, not all digital-to-analog converters are created equal. How is an external DAC better? Two ways: An outboard DAC decodes the digital bits in your music files with greater precision than the one in your device. And it bypasses your device's built-in audio output circuitry. An external DAC creates a stronger audio foundation for the rest of your equipment. Add in a solid amp and a pair of nice speakers or headphones, and you're in for a treat. 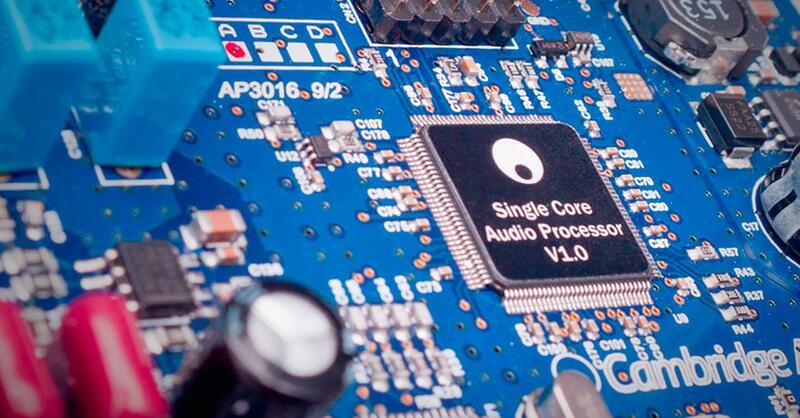 High-quality DACs use premium circuit board architecture to eliminate noise and improve audio performance. Which is the best DAC for you? There are several different styles of DACs available. Some are ideal for driving your headphones. Others are only used with your home stereo. Many DACs are multi-purpose capable. They give you flexibility on where and how you enjoy your music. 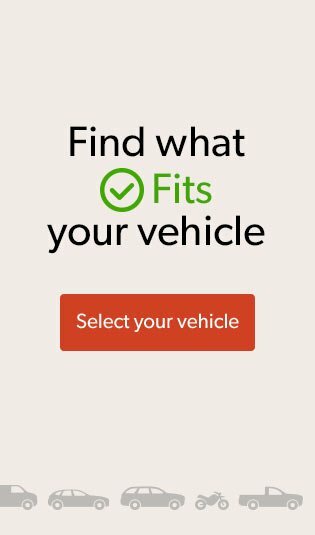 Let's look at the different options to find the right one for you. 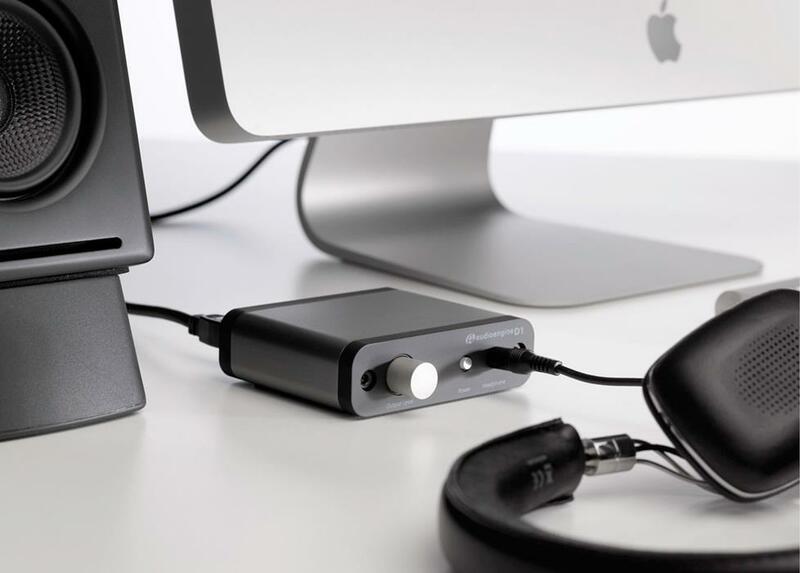 The Apogee Groove is powered by your computer's USB connection. It's both Mac® and Windows® compatible. 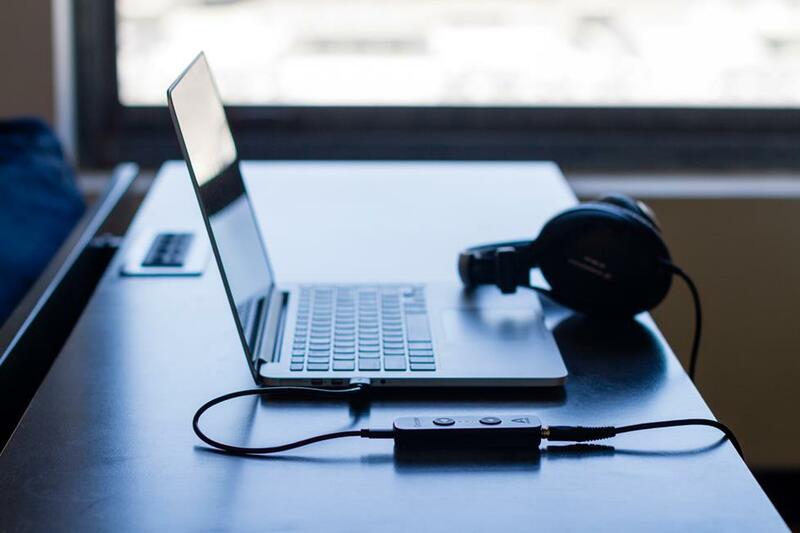 A portable USB DAC primarily serves as a compact headphone amplifier for your computer. You can also use it to connect your computer to a stereo system. Some models draw their power from your computer's USB port — no extra power supply is needed. Models that have built-in batteries are great for use with a phone or portable music player. The versatile Audioengine D1 features multiple input and output options for your system. Desktop USB DACs also connect to your computer through USB. Unlike portable DACs, some desktop models need AC power to operate. They feature line-level audio outputs for connecting powered speakers or an amplifier. 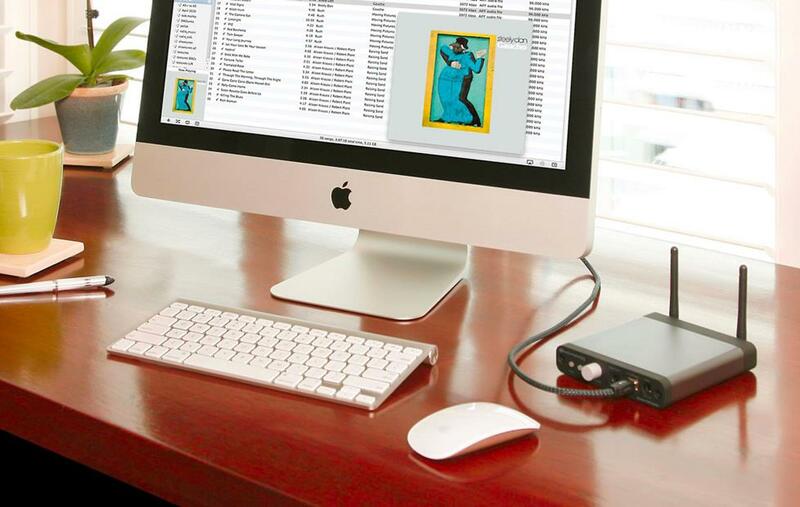 You can also connect an external CD player or network streaming device to a desktop DAC. Many offer a headphone output for private listening. The Audioengine D2 uses a transmitter and receiver combo to wirelessly send audio up to 100 feet away. 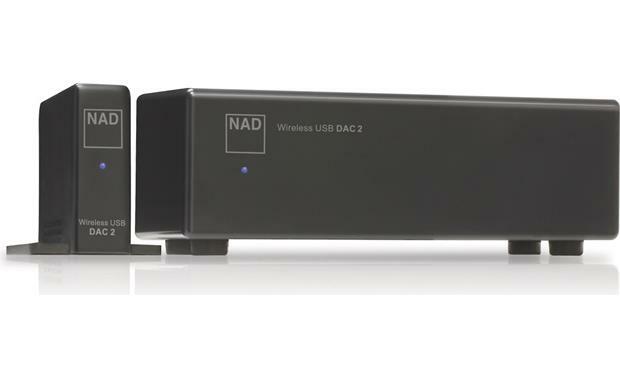 Wireless DACs broadcast digital content to an audio system in another location. These DACs typically use a transmitter that connects to your computer through USB. It sends the digital information to a separate wireless receiver. Once the audio is received, the digital signal is converted. The wireless receiver connects to your stereo or amplifier through RCA cables. 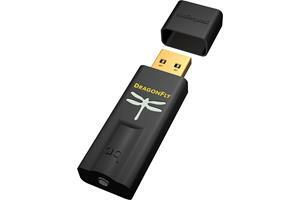 Some wireless DACs use Bluetooth® for transmission from a smartphone or tablet. Check the broadcast range to make sure it will reach your equipment. 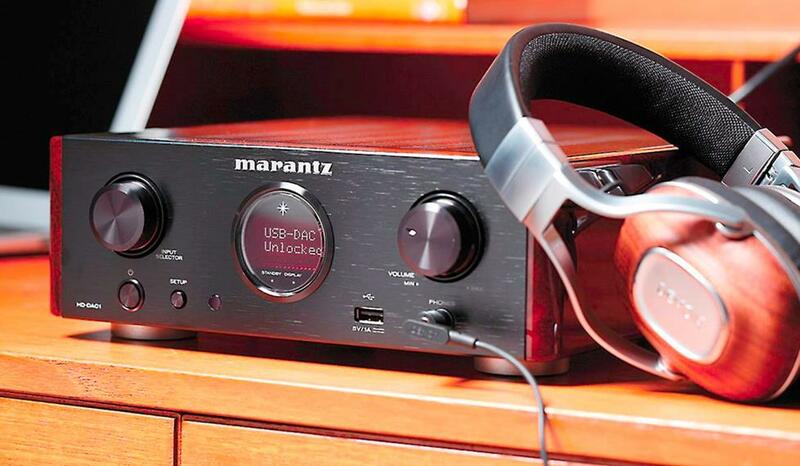 The Marantz HD-DAC1 is a powerful headphone amplifier. It also doubles as a high-quality stereo preamp. To get the most of your headphones, consider a DAC that has a built-in amplifier that's designed to drive them. High-quality sound processing and robust power will bring new life to your 'phones. 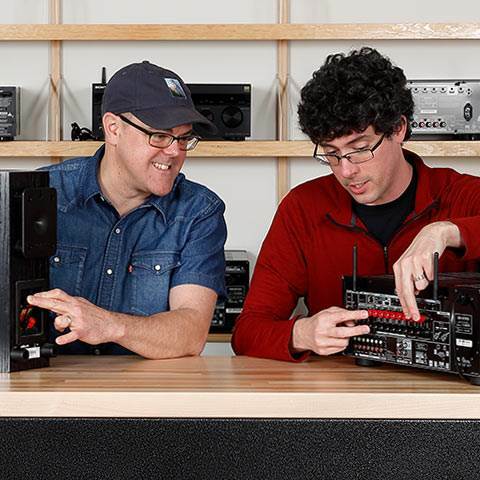 Some headphone amps also can be used as a very capable digital preamp. These are ideal if you're using your DAC to connect to your home stereo system as well as to headphones. 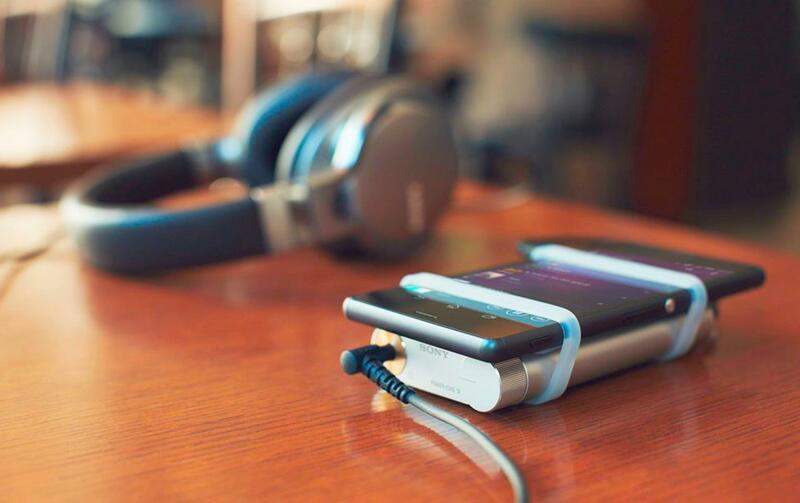 The Sony PHA-1A can tether to your mobile device for high-quality portable playback. Get better playback with your mobile device by bypassing its output circuity. Some iPod/iPhone DACs are battery powered and are completely portable. Others plug into the wall and are ideal for connecting your device to your home stereo. These DACs aren't just for Apple products either. Many are Android™ capable as well. Some models feature multiple USB inputs to support a variety of connection options. The NAD Master Series M51 offers advanced digital processing along with a variety of input and output options for your system. Component Hi-Fi DACs are designed to connect to your full-fledged home audio system. You'll find large power supplies and advanced circuitry in theses DACs. They are ideal for two-channel stereo systems. They are also good to use with high-end home theater receivers that offer a direct mode. Component DACs offer the widest range of connection options. Some models even provide a volume control that allows them to be used as a preamplifier in a digital sound system. 1. How good are your music sources? Digital music comes in variety of different formats and quality levels. The amount of detail a DAC can resolve or pull from a recording depends on how much is there to begin with. Whether you stream from the cloud, or have a hard drive full of stored music, make sure you're using the highest resolution available. This can be as simple as changing the streaming settings in Spotify. Or it may mean building your own library of high-res tunes. If you ripped your CDs years ago at a low bit rate, consider re-ripping them. Check out our introduction to high-resolution music to get started. 2. What kind of system will your DAC connect to? The quality of your system’s audio components has an impact on the improvements you’ll hear with an outboard DAC. 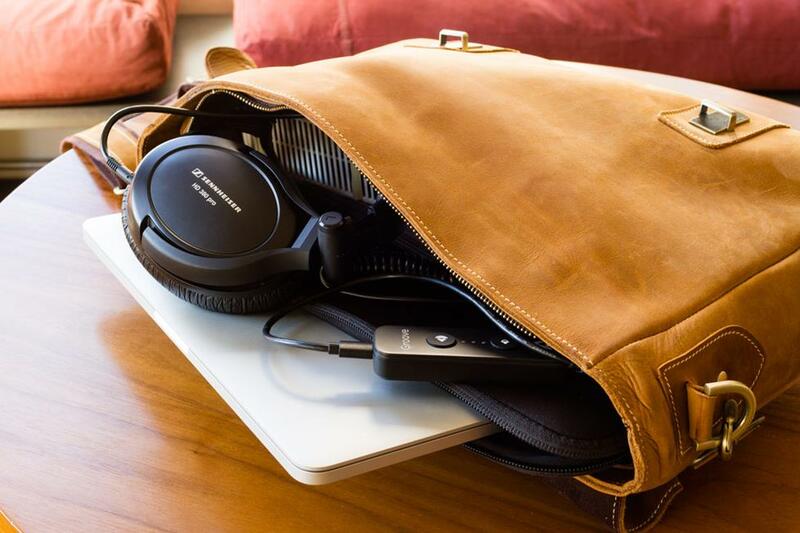 Be sure to use capable speakers and well-made headphones to get the most out of your system. You wouldn't want to use a $2,000 component DAC with a mid-fi home theater receiver. Likewise, if you have a rack of equipment with high-end amps, an entry-level DAC won't cut it. 3. How’s your computer comfort level? Getting the best performance from a DAC connected to a computer can take a little bit of extra work. You may get music to play by simply plugging in the DAC. But, some additional changes to your computer’s audio settings may be necessary to get the best sound. Some DACs also require downloading and installing a USB driver to operate. Manufacturers typically include instructions. But, a basic knowledge of computer operation will increase your odds of success. We can help with any questions as well. Free lifetime tech support is included with every Crutchfield purchase. Check out our guide to high fidelity computer audio, as well as AudioQuest's Computer Audio Setup Guide to get started. The quality of the cable you use with your DAC can have a sonic impact. Upgrading from the cables included in the box usually pays off in better sound quality. Check out our USB cables for your computer, and our optical digital and coaxial digital cables for your CD or network music player. You'll also want to be sure you have the right analog cable to connect your DAC to your stereo. Check out our selections of stereo mini, XLR, and RCA patch cables. Have questions about choosing the best DAC for your audio system? 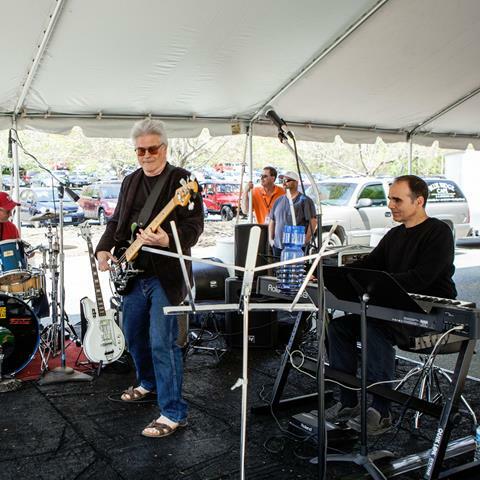 One of the great benefits of shopping with Crutchfield is working with an expert advisor. 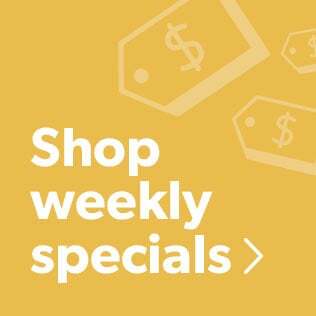 For one-on-one shopping advice call, email, or chat with us today. Our advisors can send specific Crutchfield pages to your screen, saving you a lot of browsing time. 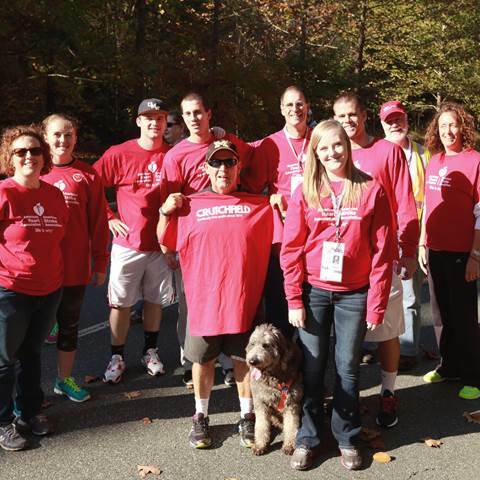 Best of all, they know the gear inside and out, so they can help you make the right choice. You're right David. 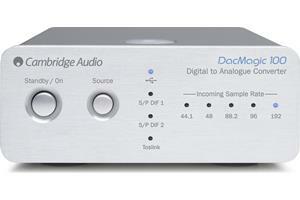 You certainly want to think about these nuances while choosing a DAC. While this article is meant to serve as an introduction to the category, I think you'll find the specs you mentioned on most of our product pages. Our Advisors can also help you sort through all the details and find something that will work for you. 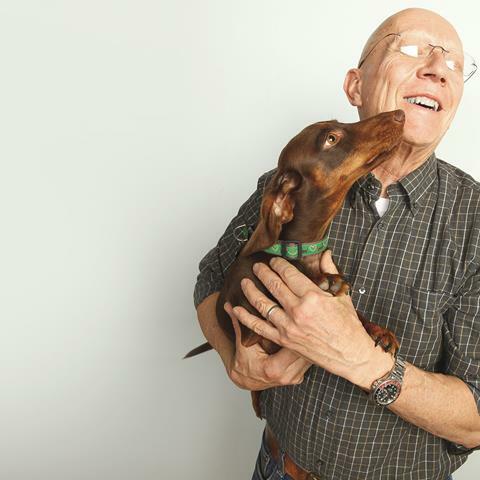 You can reach them by phone at 1-888-955-6000. With all this talk about DAC's I don't see any mention of actual analog audio output quality . You know, old school considerations like signal to noise ratio, total harmonic distortion, frequency response, dynamic range. And the article attempts to convince us that there is audible 'magic' obtainable from external DAC's without knowing what the internal DAC's qualities are. For all anyone knows, lacking audio specs for comparison, you might actually be downgrading the sound with your add-on. Bits ARE bits. If you want to argue that point you have to come up with some actual data (pun intended) that shows some kind of digital decode errors and then prove that the new device solves the problem. Hi Angel, I've passed your inquiry on to our advisor team. They'll reach out to you with a recommendation shortly. Hello, I have a vintage Pioneer VSX-9500S receiver connected to two Klipsch tower speakers. Music source is my Samsung cellphone via Insignia Bluetooth adapter connected to the receiver. Any recommendations? Thanks in advance! Hi John, yes a DAC is what you'll need to feed an analog signal into your Rotel. Depending on what outputs your sources have, hopefully we can take care of everything with a single DAC. I'm going to pass along your info to one of our advisors, who will be in touch with a recommendation. Looks like my receiver will only send analog audio to "zone 2".... and I have multiple digital inputs like DirectTV and spotify/smartphone which don't work with my "zone 2" amplifier (Rotel). Playing CDs does work. Wondering if I need a DAC or a DAC for each digital input to solve the problem? I agree, outboard DAC is the way to go. For my desktop I use a Cambridge Audio DAC Magic, I run an uncompressed digital output (SPDIF) via digital coax to the DAC Magic. From there it's to my NAD C326BEE amp which feeds a pair of Paradigm Mini Monitors and a Polk PWS10 Powered Sub. Connect it all with some Kimber speaker cables and it sounds so much better than all in one big box system you hang off of a 1/8" analog port. I consume a lot of music sitting at my desk via this setup, so I wanted good sound. Ryan, without knowing more about the equipment that your sound engineer is using it's hard to say what you'll need. I recommend you give our Pro Audio Advisors a call; they'll be able to help you choose the right equipment. If I wanted to have my digital songs mixed by an engineer that has an analogue board, do I need to get a DAC so that the digital files can be sent to the analogue board and then mixed? Thanks!! Ryan. Hi Gevorg, you'll certainly see an improvement in performance by using a quality pair of headphones like the Sennheiser HD 598s. Your phone has enough amplification power to drive those since they are designed to be very efficient. I would start with upgrading your headphones as the first step. You'll also want to make sure you're listening to high-quality, uncompressed content. If you're playing music from an app like Spotify or Pandora, maximize the streaming settings. 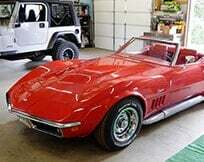 That will give you a boost in performance as well. An external DAC can help with your phone, but those first two upgrades will yield better results in performance. I'd hold off on a DAC until you've tackled those two areas. Hi Dave. I'm new to music so maybe my questions seem stupid but I'm a little confused and need your help to figure it out. I'm listening music on my phone (Samsung Galaxy Alpha) via cheap headphones and the sound is really bad. I did a long research on the web and found a good headphone that best fits my needs (Sennheiser HD598) but I'm not sure will it sound wihout a DAC at all? If so how will it sound? Do I need a DAC to get possible best quality sound? Or does my phone support any DAC? I want a DAC with battery in it to save my phone's. Please help me with your advice. Buy or not to buy a DAC? If so what do you recommend? Thank you and sorry for my English. Hi, Pelle. That Peachtree stuff really does sound nice, doesn't it? Like you said, there are quite a few devices for streaming audio to a system like yours, all with widely varying features. The Sonos CONNECT and Bluesound Node 2 are two popular models that could take advantage of your iDecco's DAC. Honestly, I haven't kept up with all the wireless options as closely as I should, so I've taken the liberty of sending your question to our advisors for the best answer. They'll be contacting you via email soon. For immediate help, you can contact them via phone or chat. Hi Eric. The way you have your system connected now relies on the sound card and headphone amplifier inside your iMac to send music to your Onkyo (which lacks a built-in DAC of its own, by the way). While that's an adequate way to get sound to your receiver, it's far from optimal. Your iMac has a USB port or two, right? My (strong) recommendation is to connect an external DAC with USB input (which is most of them) to one of those ports on your computer, and let it handle decoding your music instead. The difference in sound quality can be quite astounding! Check with our Advisors, and they'd be happy to recommend one for you. Chuck, I'm not really familiar with the Roku 3, but I'm assuming you connect its HDMI out to your TV, then use your TV's analog audio out to your Adcom. If you used your TV's optical output instead to send a linear PCM audio stream to a DAC like the Audioengine D1, that could work. I'd bet money that the D1 would run sonic circles around the TV's internal DAC. Hi, Eduardo. Interesting question. I suppose there are some unknown variables here, such as the quality of your connecting cables and the Pioneer's built-in DAC, but my money would be on going through the Audioengine first, then analog audio out to your receiver. As long as I had all the cables on hand, I'd be inclined to try it both ways and see which I liked better. Hi Dave. In my office, I have a modest Onkyo TX-8555 receiver driving a sub-woofer and a pair of Mission bookshelf speakers. As sources, I play CDs through a dedicated player and also have a turntable for vinyl. However, I find myself playing digital music files on my iMac more and more, very often from streaming services such as Amazon Prime Music. The iMac is connected to the receiver from the iMac's headphone jack to the receiver's CBL/SAT input. Is this the best way to do it and, my real question, would an external DAC improve the sound quality or is the receiver taking care of that? Many thanks for guiding me through this quagmire! Hello. Will a DAC improve sound quality when primary listening is using a Roku 3 for Pandora and Netflix? Roku connected to Panasonic plasma, connected to 25 year old Adcom amp; connected to B&W speakers. Hi Dave. I have an audioengine D1 and a Rocketfish bluetooth receiver. The bluetooth receiver has an optical output. What would be better: connecting the Rocketfish directly to my Pioneer Elite VSX21 through an optical input? or connecting the bluetooth receiver to the DAC and then to the Pioneer via analog/coaxial input. I play mostly FLAC files. Thank you! Martin, I'm not certain how much the Asus costs where you are, but it looks pretty pricy to me (maybe too pricey for what it is?). Looking at the gear you are using, and the fact that you might be able to obtain Cambridge Audio products, I would highly recommend the Cambridge Audio DacMagic 100. I've heard this DAC in several relatively high-end systems, and it sounds pretty amazing. Plus, it's not too expensive for what you get. It doesn't decode DSD audio files, but if that's not a deal breaker, I highly recommend it. Hi! I have a Yamaha AS-500 Stereo Amp paired with Polk RTI's A7 in a bi wired setup. Currently I'm using a CD-changer and a turntable, but I wanted to play some music I have in high res files that I can't get in CDs or Vynil. I don't know much about DACs, I just landed here looking about how to play this files in a hifi system and all roads lead here. I've looked a bit online and I saw some Asus Xonar Essence One (that thing looks amazing and theoretically it's good) but I wanted some feedback from experts. I'm from Argentina so it's not likely that I get many brands here, I think I saw some stuff from Cambridge but not too much. I know I can get some of the Asus models tho, for some reason they get here. Is there any advice you can give me? I intend to use this with a USB cable for files and then RCA stereo to connect to my amp. Thanks in advance for the help!!! John, The Sonos models you mentioned are all closed, self-contained units that have their own built-in DACs and amps. They do not need, nor can they use an external DAC. The sole exception in the Sonos product range would be the CONNECT. It, too, has a built-in DAC with line-level audio outputs. 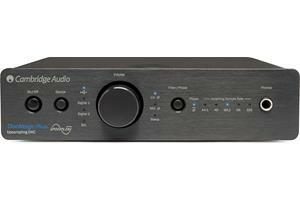 But unlike the others, the CONNECT also provides optical and coaxial digital audio (S/PDIF) outputs that can be connected to an outboard DAC for an audio upgrade. As far as using your Walkman as some kind of music server in a Sonos network (or even just plugging it into the aux input on the PLAY:5, the only Sonos piece with one), I can't really say. I'm not familiar with your 'ZX1's capabilities, and I'm uncertain how you would propose to stream music from it to your Sonos. You may want to give our advisors a call to discuss the details. I am now putting together my ideas for wireless sound system in my apartment using the Sonos SUB, model 1, 3, and 5 units. What is the way in which to configure an external DAC with Sonos? We have a lot of our music stored already on the Sony Walkman NWZ-ZX1. If we use this as our music source do we, in effect, have our external DAC? Thank you. Hi, I have a Pro-Ject dock Box S IF connecting my iPhone, IPAD my tube preamp Melody 1688 II, streaming music. My speakers are ProAC Studio 140. I am looking at getting the most out of the digital streaming into my analog set-up by adding a DAC but I am uncertain to which to choose that will work well with the Melody? Winver, Many subscribe to the "bit are bits" philosophy that would disallow the possibility of any audible differences in sound of the same music file played back from different players. But experience has shown me that every link in the playback system has the potential to affect sound quality. So yes, I do think the player will matter. But I expect that difference to be quite small compared to the differences in sound quality between various amp/DACs. Hi Dave. While I've been using pretty nice sounding earphones for my smartphone such as the Vsonic GR07, Fischer Audio DBA-02, Ortofon e-Q7, I'm a complete newbie when it comes to using a DAC and AMP. One simple question. When using a DAC/AMP, does it matter which player I use, since the external DAC replaced the one embedded on my DAP/smartphone music player? Or does the sound change if I use a different DAP with the same DAC/AMP? Hi Bob, The Cambridge 752BD has a pretty sweet audio section to begin with, so I'm not sure a DAC upgrade would gain you much ground sonically. If this were my setup, I'd be tempted to upgrade the patch cords with something like the AudioQuest Evergreen or Golden Gate RCA cables. I would also swap out the 752BD's power cable with AudioQuest's NRG-2. Either or both of these changes would, in my humble opinion, result in a noticeable improvement in sound quality. will a dac make a difference in my home audio video system,I have a cambridge azur 752bd player ,audio out to my vintage macintosh model 1900 thru rya connections ,then to my custom built altec model 19 speakers? I like my two channel set up, I just want to make sure I am getting the most out of the signal to the receiver. Tom, we sent your question to our sales team for the best answer. They'll be contacting you via email soon. For immediate help, you can contact them via phone or chat. I have a new 55" Samsung 7100 TV It has only the optical audio output and my 1977 Pioneer SX-1250 only has RCA inputs. SO I need a converter that is of better quality than the $15 ones on Amazon or a bit more at best buy. 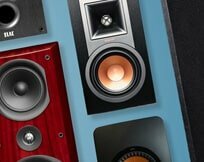 What do you offer that a real stereo system will be sounding rif=ght with the TV. Ong, I guess the answer is yes and no. 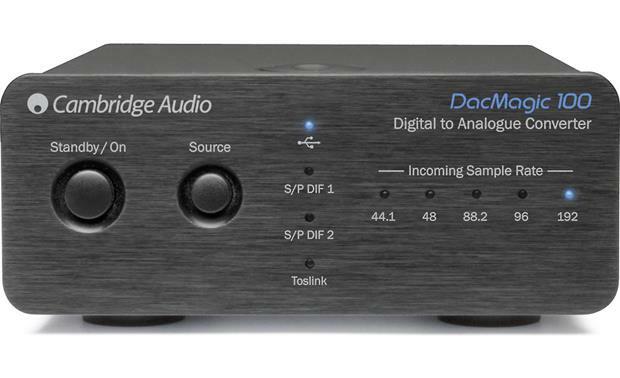 An add-on DAC could potentially improve the sound quality of an external digital audio source, such as a CD player or computer, connected to it and then plugged into one of the receiver's analog audio inputs. 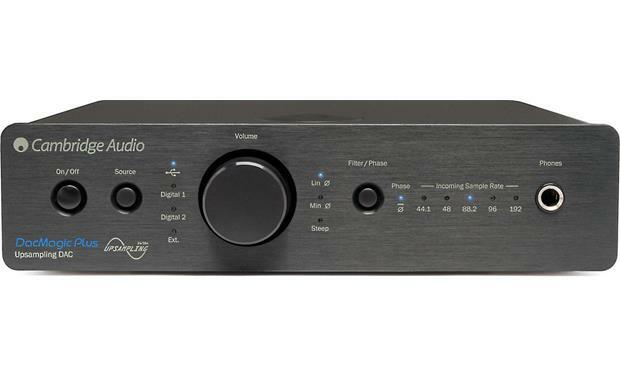 However, an outboard DAC will do nothing for any of the receiver's "internal" audio sources, such as Wi-Fi connected sources or surround sound sources, since the signal from those sources will always only be routed through the receiver's built-in DAC. 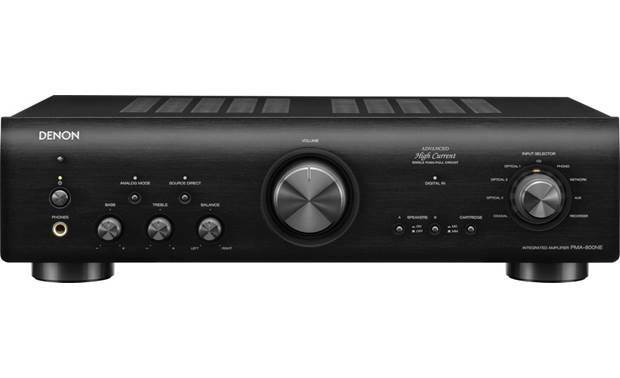 can a external high end dac improve the sound of a yamaha rxv 677 av receiver? Sunny, As long as your active speakers have analog audio inputs, such as the Audioengine A2+ for example, I believe simply using your TV's internal DAC and RCA audio outputs to connect them would be the best way to go. No external DAC necessary. As for listening to music from your computer through your speakers, adding an external DAC, especially one capable of decoding high-resolution audio, will often result in noticeably better sound than the DAC built into most active speakers. So in this case, it might be worth adding one. It all depends on how good your speakers are, and whether or not you are a critical listener. Hi I recently bought some active speakers with a built-in DAC (USB connection), but my tv only has RCA and optical audio outputs. Is it worth adding an external DAC to this setup, or will my TV's internal DAC work fine? Henry, It is possible to play your TV's audio through your stereo receiver via its optical digital output by using an outboard DAC. However, most TVs output a combination of PCM audio and Dolby Digital (when using the TV's built-in tuner). A standard DAC designed to handle stereo PCM and DSD audio signals from conventional music sources can't process the Dolby Digital bitstream audio from your TV. The solution? 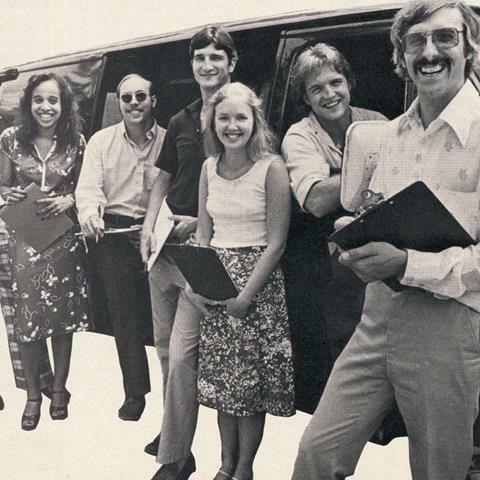 A DAC such as the WyreStorm Express. 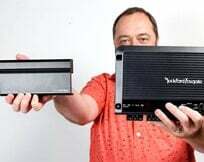 It's designed to handle both PCM and bitstream audio, converting them to analog stereo sound for connection to your receiver. Brad, I'd doubt that adding the 151 would make any significant difference. And by the way, the iPod played through a good DAC makes an excellent music source, especially if you're playing CD-quality files from it. I have a McIntosh system and use a Wadia 170I dock with my ipod (iknow it's wrong but is easy) would adding the Wadia 151 to the system make a substantial difference? 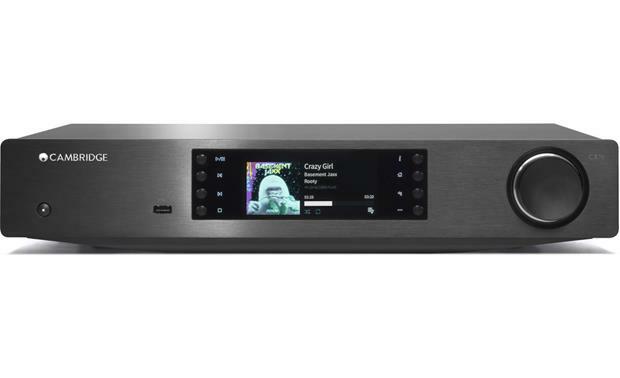 Dave, there are a lot of variables to consider here (especially the generational versions of your iPad and iPod), but if you are looking for a decent DAC to connect your Apple devices to your current sound system, you might want to check out the Arcam drDock. Jabo, since DACs decode digital audio music sources, you can't really use one with an analog FM radio broadcast. If you are streaming the station on the internet via your computer, a DAC with a USB input may be just the ticket to improve performance. As for DVDs, it depends. 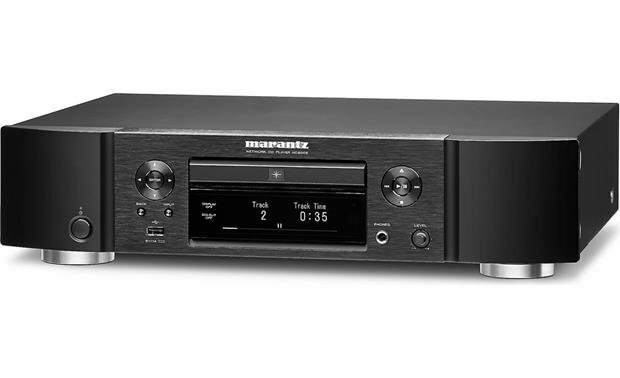 If you are playing music CDs on a DVD player, then a DAC connected to the player's optical or coaxial digital audio output would make a good choice. 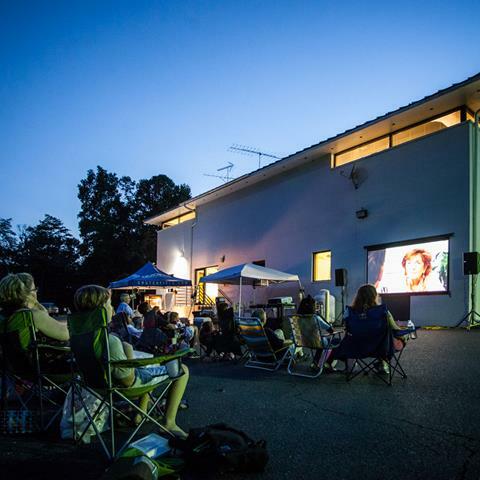 Otherwise, DACs designed to decode PCM or DSD audio files are not capable of decoding the Dolby Digital or DTS soundtracks contained on most movie DVDs. That's what the decoder in your receiver is for. Lots of options here; you may want to give our advisors a call to see which one is best for you. Hi i use my iPad and iPod classic some times with my Bose headphones but mostly through my main Hifi which is seventy watts rms per channel. I have two floor standing speakers twelve inch bass five inch mid range tree inch liquid cooled tweeters and a pair of Elax book shelf two way bi wired speakers. What would you recommend and how much do I need to spend approximately. Any advice would be greatly received. Great website by the way. Thanks Dave Drew.